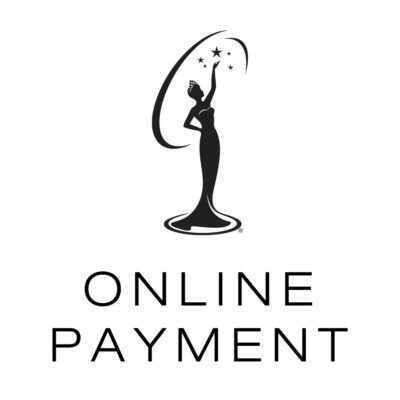 For a scant one dollar, you can vote for your favorite contestant for this year’s MISS TEXAS USA or MISS TEXAS TEEN USA PEOPLE’S CHOICE AWARD! 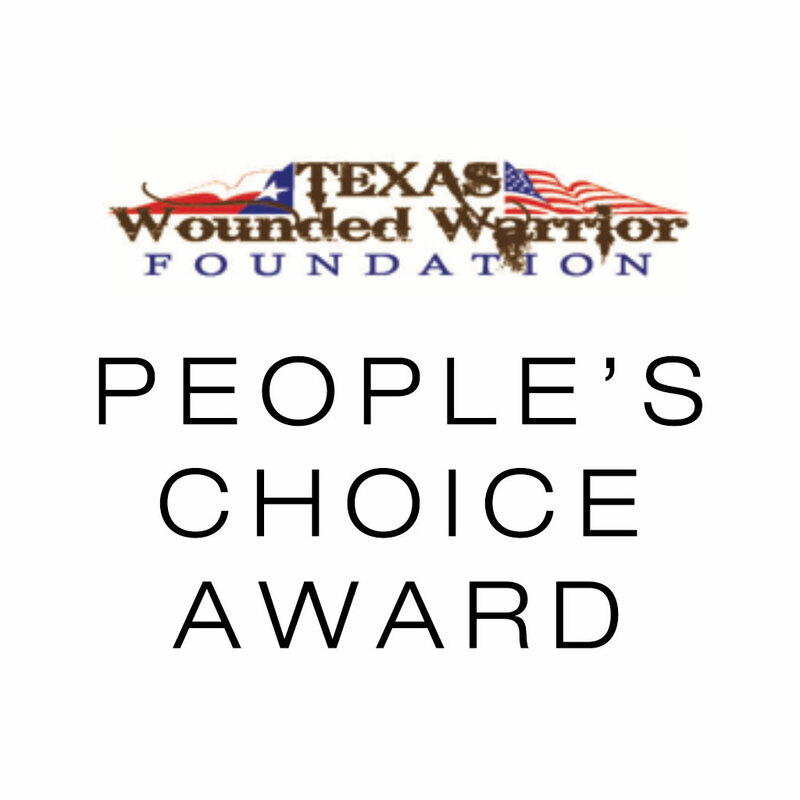 Every dollar collected will go to the Texas Wounded Warrior Foundation (a non-profit organization) to assist Wounded Warriors, their families, and/or caregivers from Iraq including Gulf War I and Gulf War II as well as Operation Enduring Freedom in Afghanistan. 100% of the donations will go to benefit Texas Wounded Warrior Foundation. Miss Texas USA People’s Choice voting closes at 11:00 pm on Saturday, November 24th. Any donations made after 11:00 pm will go to the Texas Wounded Warrior Foundation but will not be counted as a vote for a contestant. 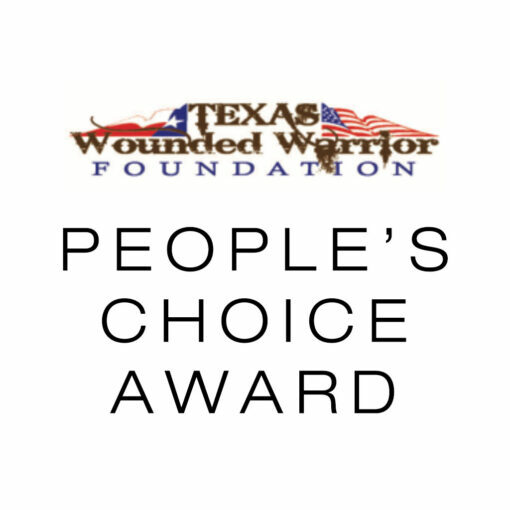 Our mission: The mission of the Texas Wounded Warrior Foundation is to raise awareness, to honor, and to empower our Wounded United States Military Warriors who live in Texas and surrounding states, enabling them to assimilate back to daily life upon their return from combat. We seek to provide Wounded Veterans injured from combat operations in Iraq and Afghanistan with funding to defray the basic costs of living incurred, as a result of the short and long-term care of those injuries.